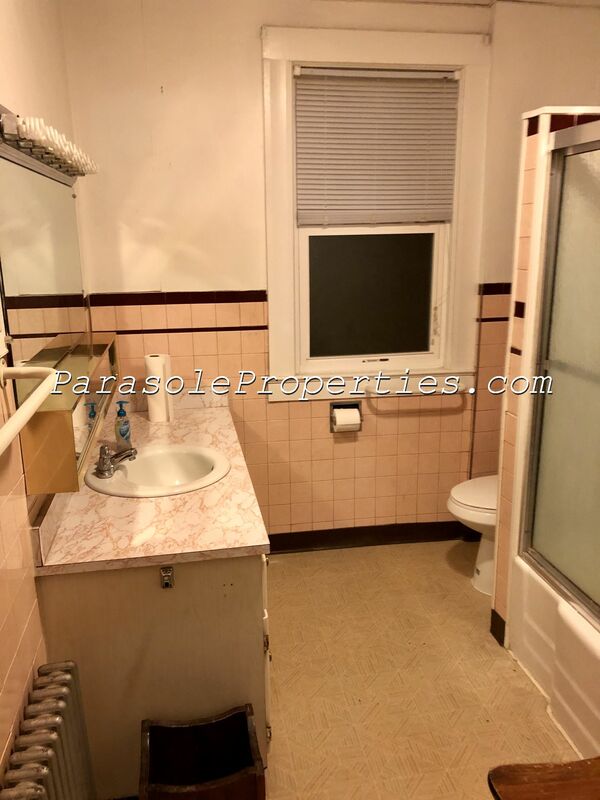 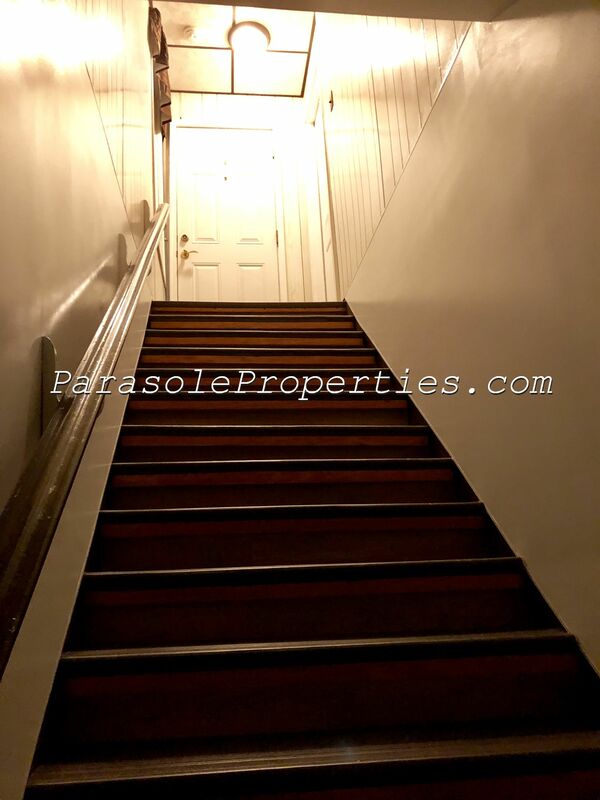 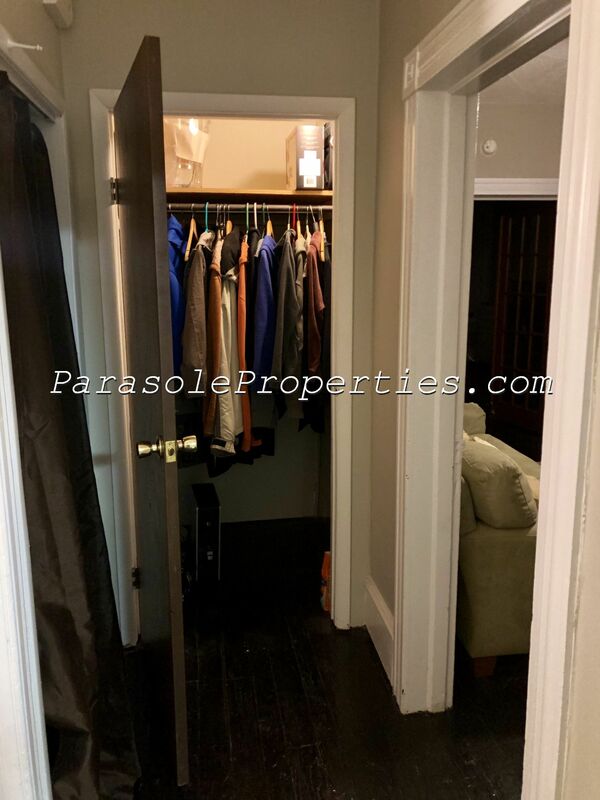 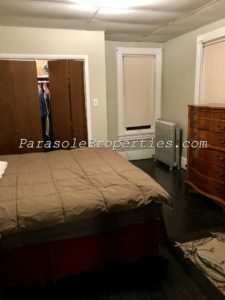 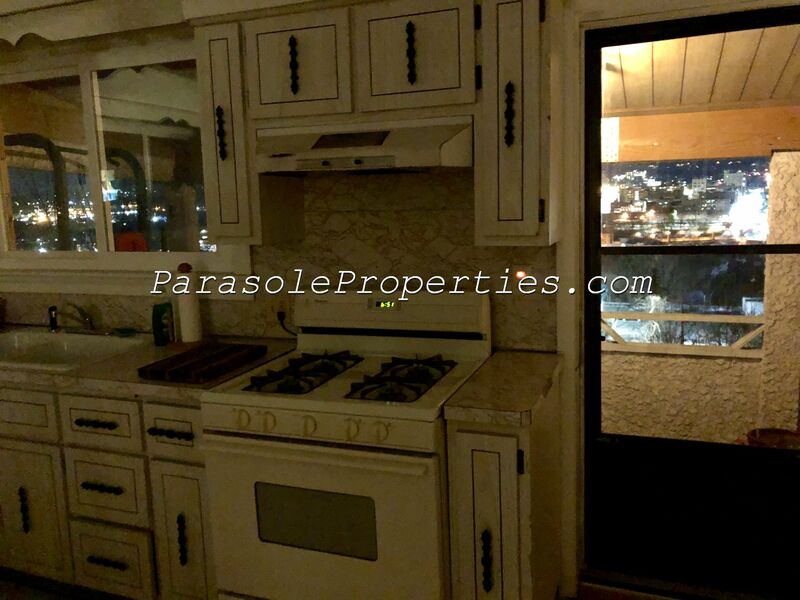 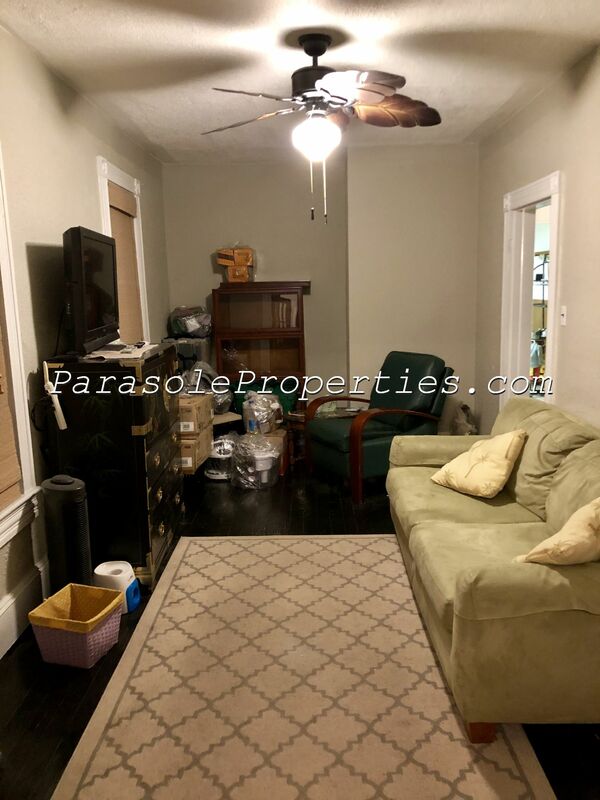 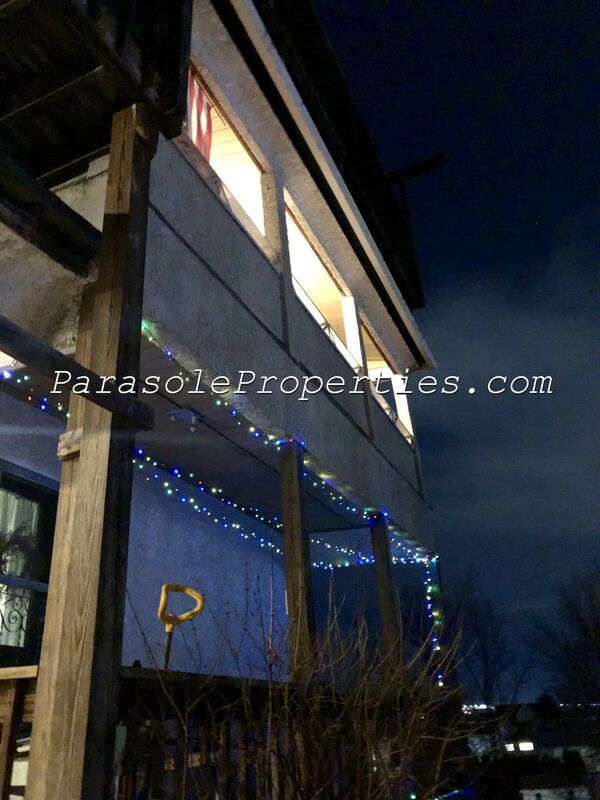 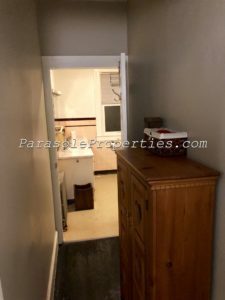 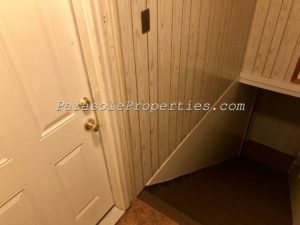 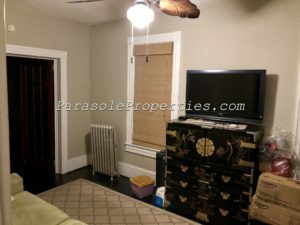 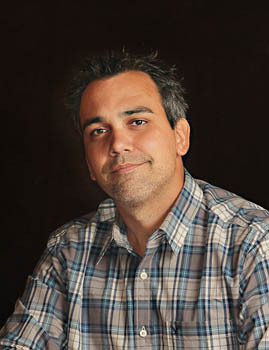 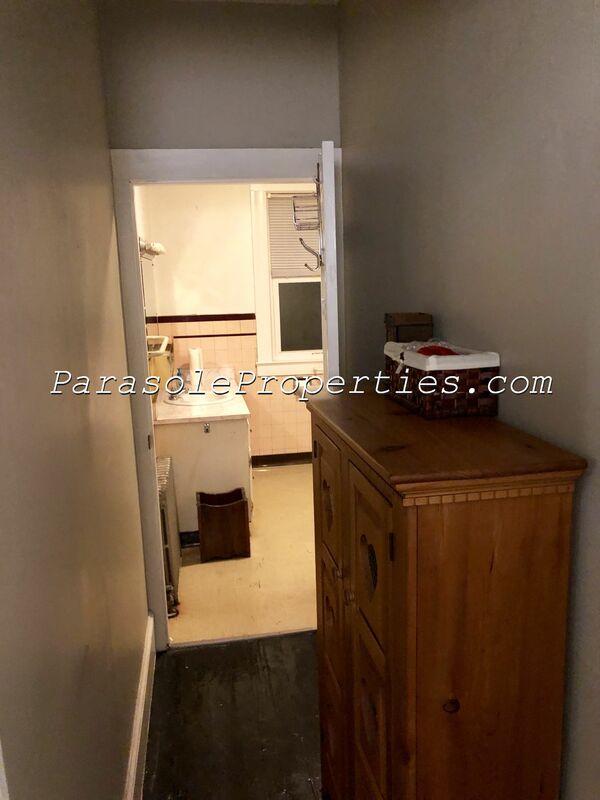 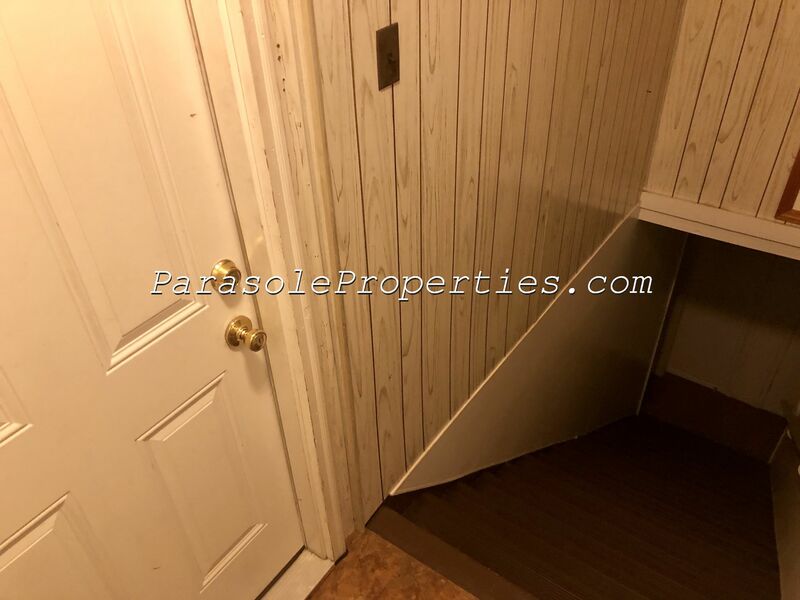 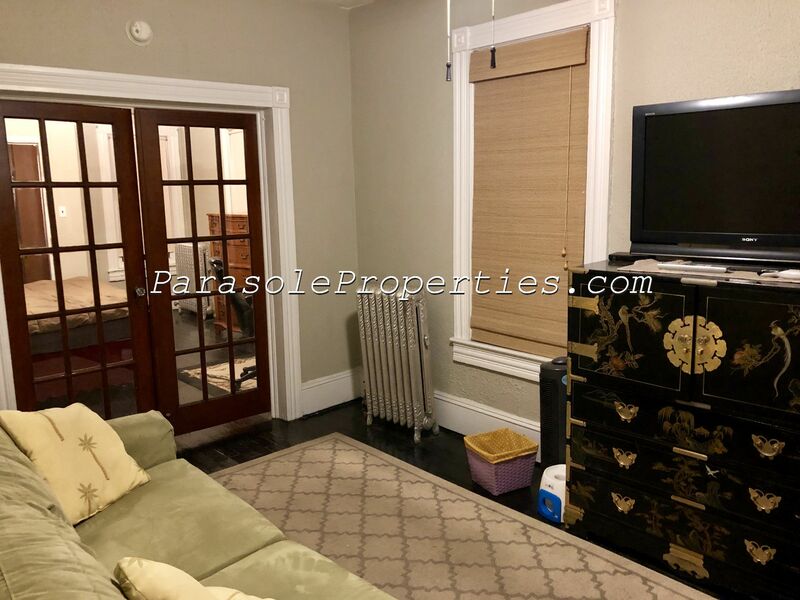 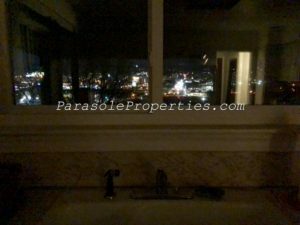 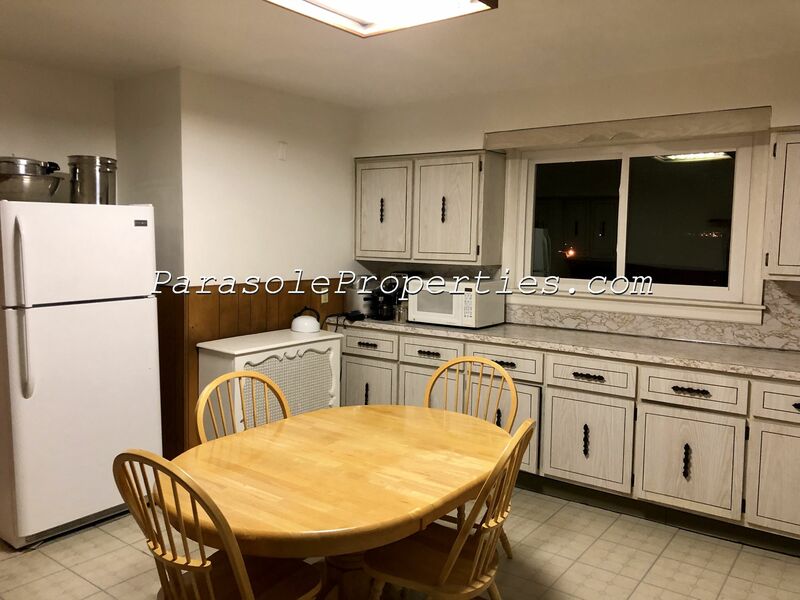 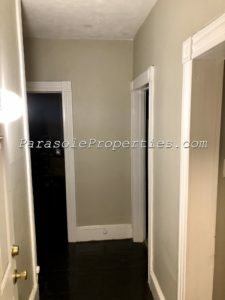 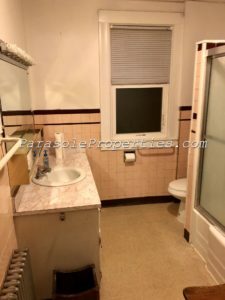 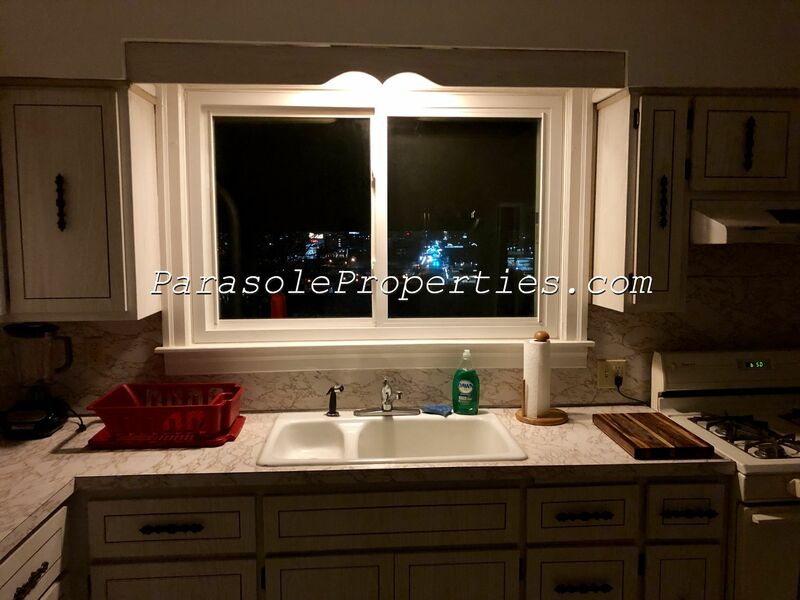 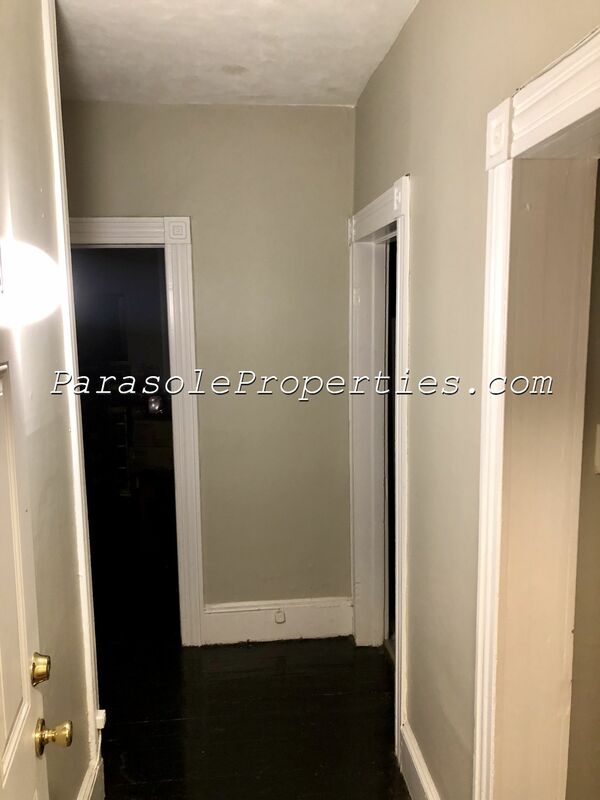 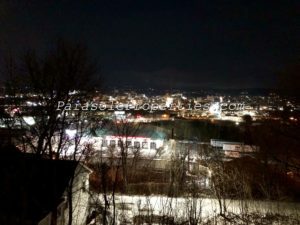 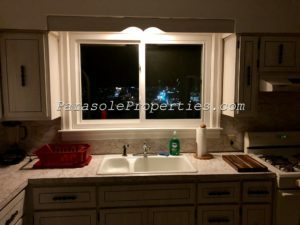 Rarely vacant second floor unit is being offered by Parasole Property Management. 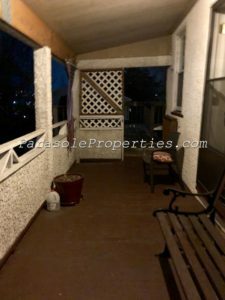 This is a very private unit with a rear entrance, close to downtown, with an amazing private deck view. 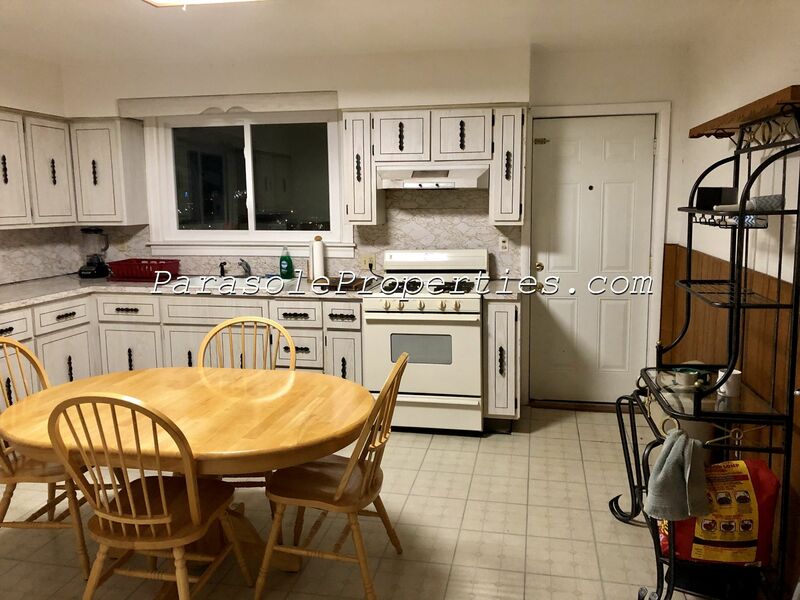 Unit has a HUGE kitchen for a single person or a couple who like to cook. 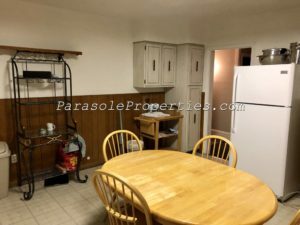 Electric washer dryer hook up in apartment. 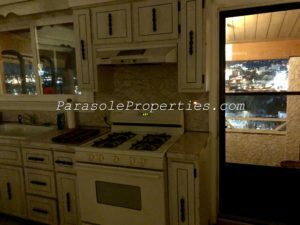 Prequalify today for this spectacular unit! 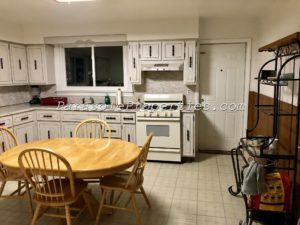 Furniture NOT included. Rent is $650/ month plus 1 month security plus $30 fee (per person) for background /credit check for prior evictions and warrants outstanding.